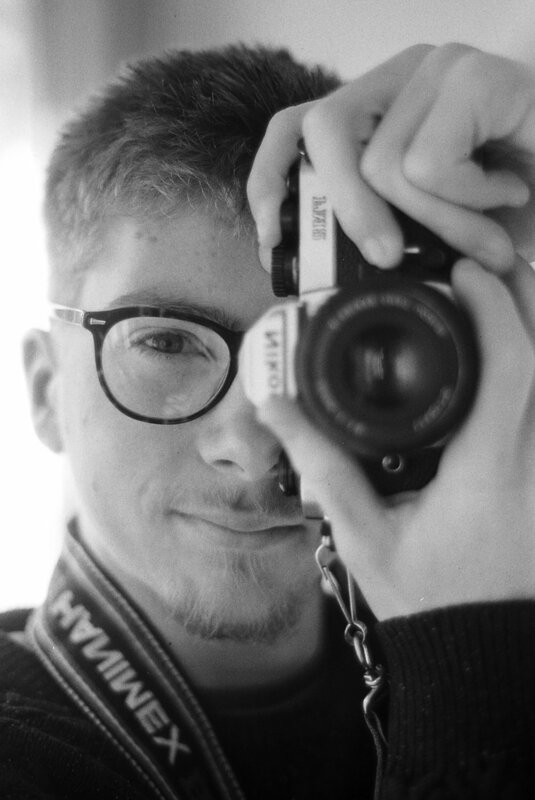 I'm an 19 year old film photographer. I shoot 35mm and 6x6 medium format and I have a passion for black & white film photography, bulk loading film, developing and scanning myself. I'm constantly trying to challenge myself by exploring new styles and subject matters with each shoot to keep things interesting. I self-published my first zine - Latent Image - in August 2018 and that has motivated me to explore new creative avenues to use as projects. My eye is drawn to shapes, lines, and contrast, and these appear frequently in my work.